Tech Terms – Aussie Style! 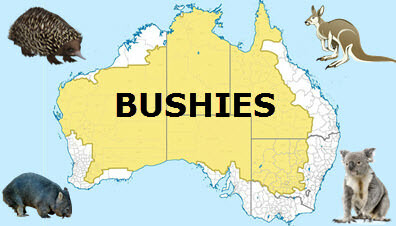 The &#8220;bushies” – who inhabit Australia’s vast and often isolated interior. LOG OFF: Taking off wood because the barbecue’s too hot. MONITOR: Keeping an eye on the barbecue. HARD DRIVE: Making the trip back home without any cold cans of beer. KEYBOARD: Where you hang the car keys. WINDOWS: What you shut when the weather’s cold. SCREEN: What you shut to keep the flies out. BYTE: What mozzies and spiders do. SOFTWARE: Plastic knives and forks you get with takeaways. HARDWARE: Stainless steel knives and forks. USER: The neighbor who keeps borrowing things. OFFLINE: Where the washing ends up when a strong wind comes through. TWEET: The noise made by the budgie. As a boy growing up in rural Arkansas I can relate to some of the word definitions. Great article Jim. MEGABITS, the tiny pieces of kids’ fries on the floor. SCAN when a bloke checks out a chick at the pub. 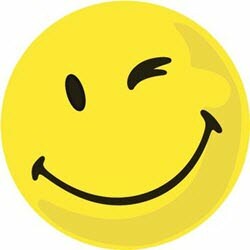 COPY, a reply when a mate tells you a chick has her eyes on you. MONITOR follow the chicks movements. CAPTCHA had a date with the chick. FIRMWARE my trouser belt is in place. SYSTEM the toilet flush works. PORT a wine after dinner. REMOTE lost in the Aussie outback.